With all the excitement of Christmas over, many people are committing to change their lives in one way or another this January. Over the Christmas period, people tend to over indulge on food, alcohol or often both, so January naturally seems a good month to make a lifestyle change and start to head in a healthier direction! Another big lifestyle change this year is Veganuary. 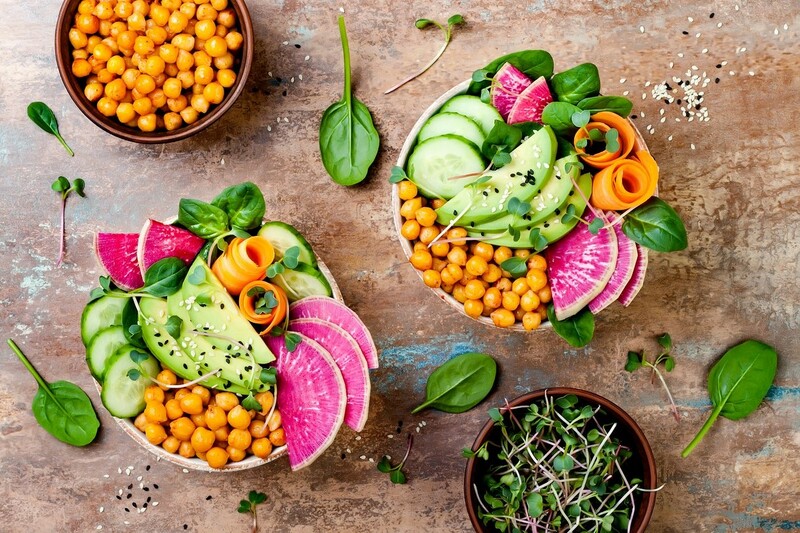 Nutritionists and people who have been living a vegan lifestyle for a while are showcasing the benefits to the body, and to the environment, which has to be a win win situation! Supermarkets have also been involved in these popular campaigns, and there are a wide range of vegan foods available at the moment, and there are plenty of vegan recipes online as well. When it comes to cutting down on alcohol, there are some brilliant alcohol-free alternatives around. 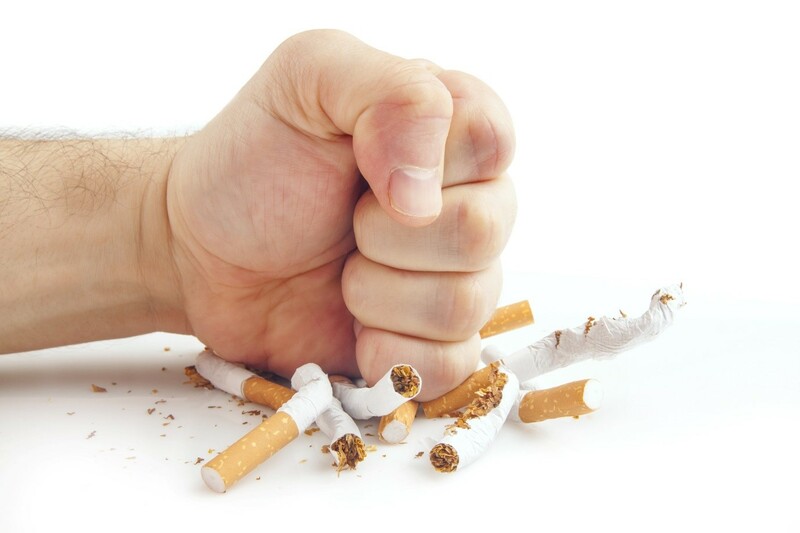 Cigarettes are another habit that many people endeavour to give up in January, which goes along with the change to a healthier lifestyle, and a lot of the adverts at this time of the year are geared towards helping people to stop smoking with various products! A more positive way to look at this, if you are still hanging in there and keeping your new years resolution, is that if you have managed to keep it up this far into the bleakest month of the year, then you should be congratulating yourself already! We are now nearing the end of January and heading for that much needed first payday of the year! One way to give yourself a pat on the back, and to encourage you to keep going is to treat yourself to something that you enjoy (of course, not something that will hinder your efforts!). A day out at a spa, an item of clothing or even a holiday, will lift your spirits and help you to keep heading in the path to a healthier and happier life!